The Radial SB-1 Acoustic is a high-performance active direct box made for players that are on the move. Made to fit inside a guitar case, the SB-1 is the smallest Radial DI box ever! But don't let the small size deter... this ultra-compact StageBug sounds absolutely terrific!The design begins with standard " instrument input with a thru-put to feed your tuner or your on-stage amp. The ultra quiet active circuit at once converts the signal from high to low impedance to reduce susceptibility to noise. The signal is then buffered and balanced for long cable runs to the PA system. 48 volt phantom provides the power, so the SB-1 does not require batteries or external supply to make it work. You simply plug in and you are ready to go!The active circuit features a carefully selected 220k-ohm input impedance to eliminate problems with loading while delivering a smooth, warm sound to the audio system. This is particularly important when interfacing vintage guitars with low output pickups when should you plan to do some recording or Reamping. The SB-1 is also equipped with a -15dB pad that reduces the input sensitivity to gracefully handle even the loudest instruments. 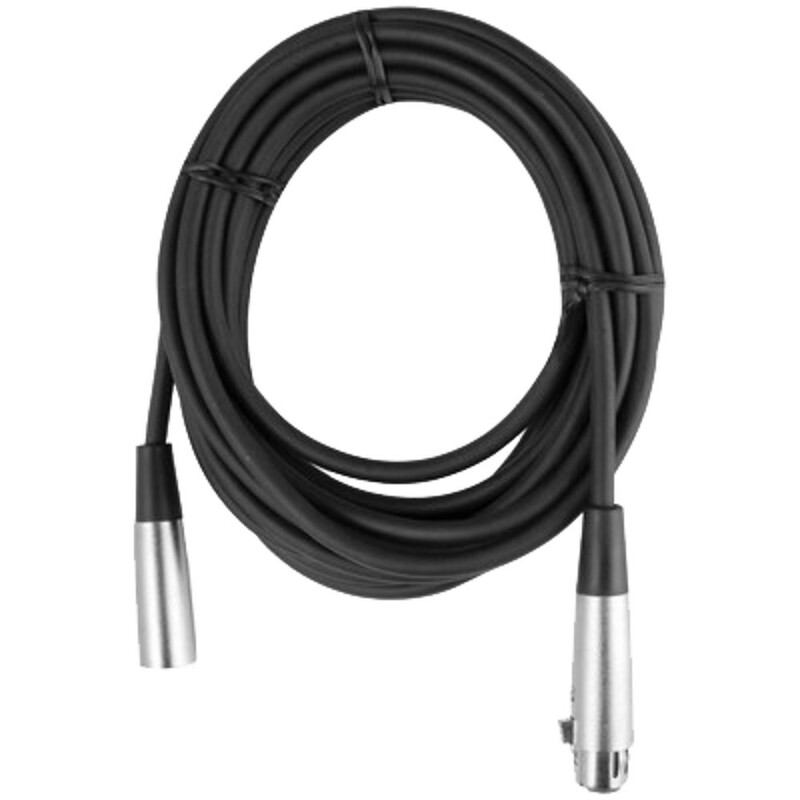 This makes the SB-1 perfectly well suited for electric bass and keyboards. 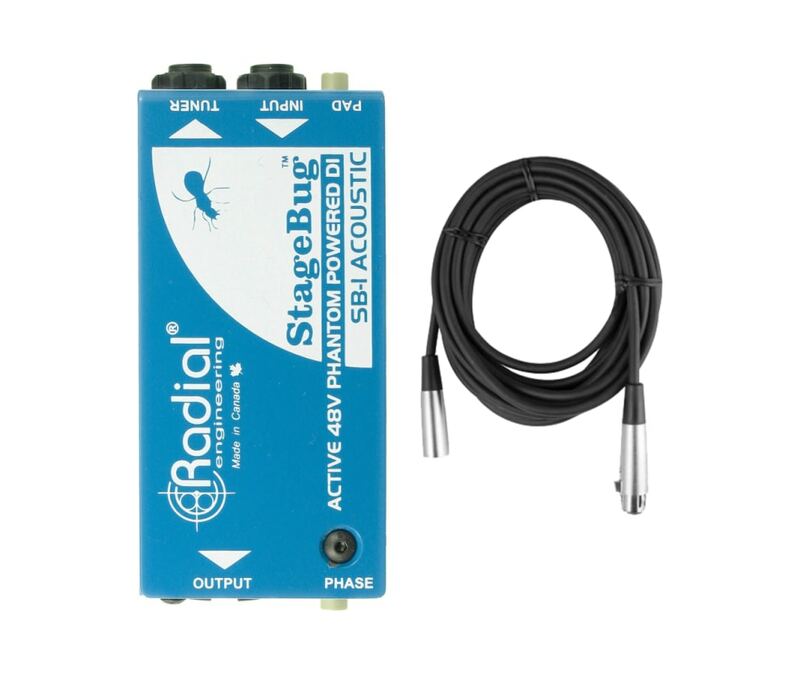 To reduce feedback, toggling the 180 polarity switch helps eliminate hot spots on stage that can cause low frequency resonance.The StageBug... small size, big heart, huge sound! The Radial SB-1 Acoustic is a high-performance active direct box made for players that are on the move. Made to fit inside a guitar case, the SB-1 is the smallest Radial DI box ever! But don't let the small size deter... this ultra-compact StageBug sounds absolutely terrific! The design begins with standard " instrument input with a thru-put to feed your tuner or your on-stage amp. The ultra quiet active circuit at once converts the signal from high to low impedance to reduce susceptibility to noise. The signal is then buffered and balanced for long cable runs to the PA system. 48 volt phantom provides the power, so the SB-1 does not require batteries or external supply to make it work. You simply plug in and you are ready to go! The active circuit features a carefully selected 220k-ohm input impedance to eliminate problems with loading while delivering a smooth, warm sound to the audio system. This is particularly important when interfacing vintage guitars with low output pickups when should you plan to do some recording or Reamping. The SB-1 is also equipped with a -15dB pad that reduces the input sensitivity to gracefully handle even the loudest instruments. This makes the SB-1 perfectly well suited for electric bass and keyboards. To reduce feedback, toggling the 180 polarity switch helps eliminate hot spots on stage that can cause low frequency resonance. 48V phantom powered, no batteries needed!